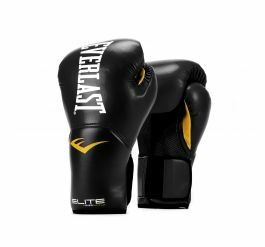 The Everlast Powerlock gloves are made for a proper work-out and sparring. 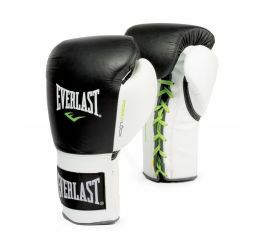 The powerlock technology ensures a natural fist position of the hand when de glove is used. 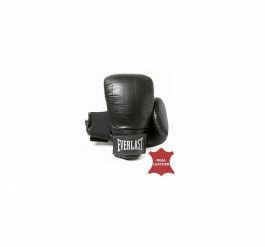 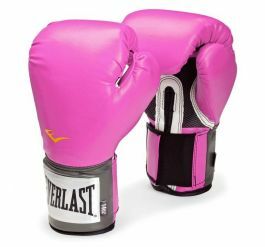 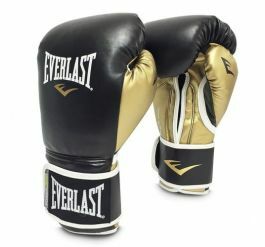 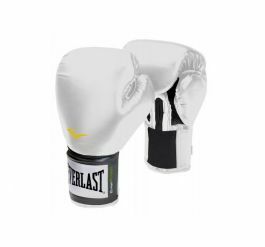 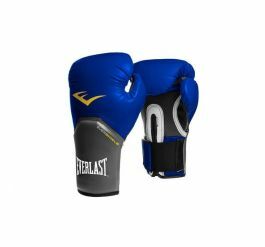 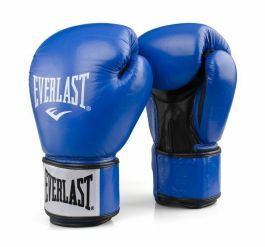 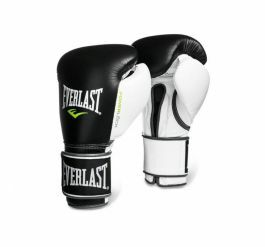 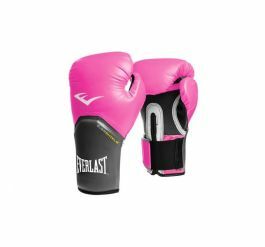 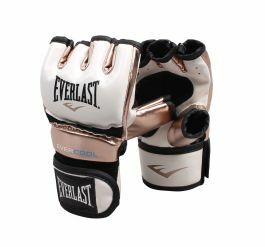 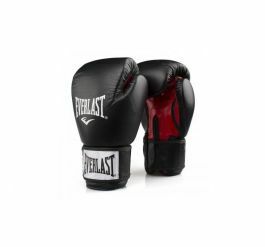 The glove is made of Everlast premium high-quality leather and foam which gives the glove a good fit.